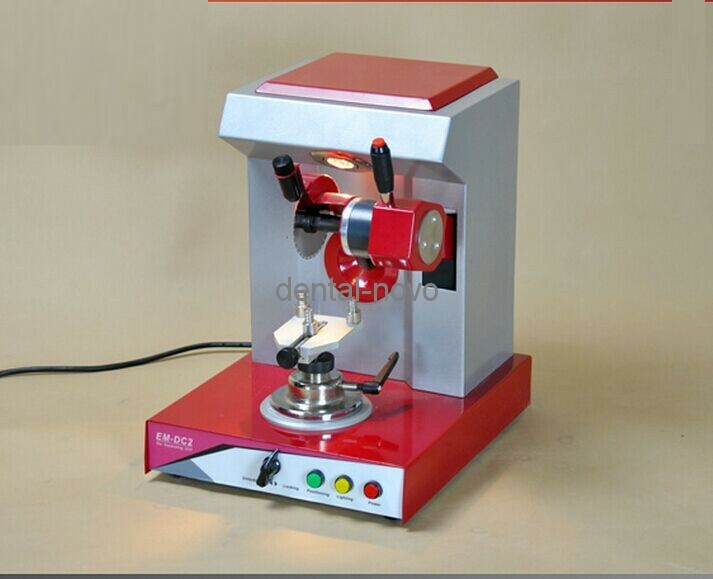 The Machine is used in dental labs, it is the ideal equipment for cutting dental models. This machine can replace the traditional handsaws. 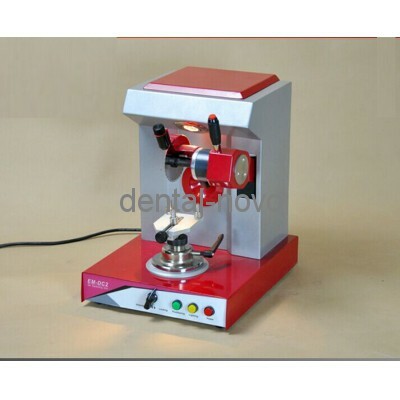 The EM-DC2 Die Separating Unit ( dental lab ) features angle-adjustable working platform. · The highly reinforced tungsten saw blade, which is imported from Germany(DFS), will provide excellent cutting results.